While your windows aren’t gifted with the power of speech, they do have other ways of communicating with you. As homeowners, we often wish our homes could talk. That way, we could know exactly was wrong with them, and fix any problems that come up accordingly. While your windows aren’t gifted with the power of speech, they do have other ways of communicating with you. Here are a few of the the problems they are trying to convey. You just have to know how to listen to them. First of all, you might notice that there is condensation always forming on your windows. This is possible because it is cold outside and warm inside your home. Some condensation is normal, however, it can become a problem when you see fog between the panes of your windows. What this means is that the seal on the window has failed. Something could also be wrong with the window sash. Unfortunately, this problem isn’t exclusive to windows; it can affect sliding doors too. You will need to seek out replacements because repairs could be too difficult to make. In the winter, one of the biggest problems to face is when your windows are too drafty. The cold air from outside is coming in and all the warm air from inside is slowly leaking out. Try replacing the weatherstripping on the windows first. If that doesn’t resolve the draftiness, then it’s time to consider replacing the problematic windows. Inspect the sash on the drafty window. If the stripping is too loose, or has begun to wear away then it means you need to put on new weatherstripping. 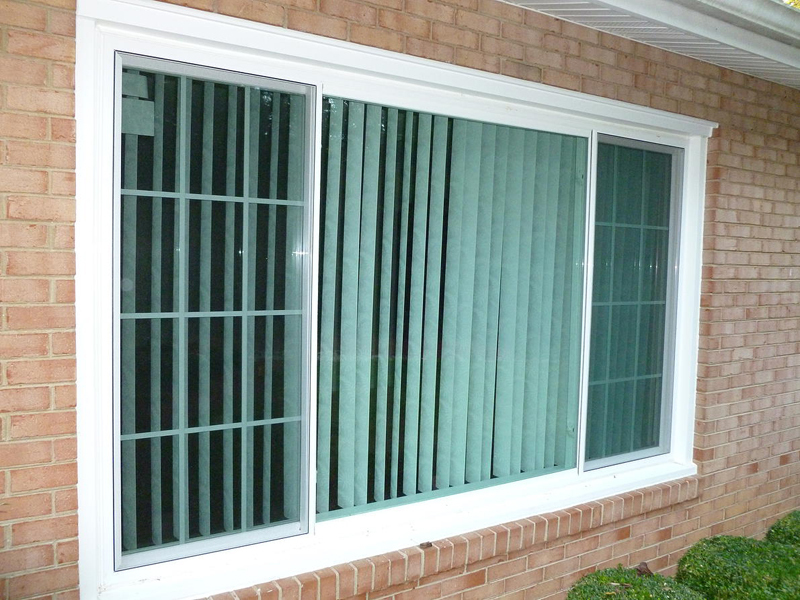 Having replacement windows that are more energy- efficient will not only put an end to the draftiness problems, but also save you money and energy. If you have wooden frames around your window, then you need to be vigilant against the problem of wood rot. It can be hard to notice this at first, especially if you don’t spend much time paying attention to the frames around your windows and doors. If the frames are too soft, you should consider switching to vinyl frames, which won’t become brittle or weak due to moisture or rot problems. 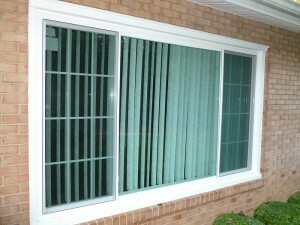 Work with window replacement professionals who can advise you on if you need to replace the windows around your home. One final problem is the presence of insects. Now, this might not be your biggest concern during the winter, when many insects are far less active than usual due to how cold it is. However, you could be dealing with termites that can cause you to need window replacement. Termites, in particular, enjoy burrowing through the wooden features of your home, which include the frames around your windows and doors. Pay attention to if there are piles of wings around your windows, because this is one indication that termites have invaded your home. If you see mud tubes about the size of a pencil, then it’s another sign that you have a termite infestation. Capital Remodeling is ready to transform and beautify your home in Maryland, Virginia, and Georgia this winter with affordable replacement windows that will exceed your expectations. With our quality replacement window services, reasonable prices, and flawless customer service, you will love the results. If you’re ready for a free quote, visit us online or give us a call at 1-844-320-9847. If you’d like to see our previous projects, follow us on Facebook, Pinterest, Houzz, Twitter, Google+, LinkedIn, and YouTube. This entry was posted on Wednesday, January 30th, 2019	at 10:20 AM	and is filed under Windows	. You can follow any responses to this entry through the RSS 2.0	feed. Both comments and pings are currently closed.